The Native Americans prescribed a decoction of yellow root as a cold remedy, similar to modern over-the-counter cold medicines. The Catawba and Cherokee tribes also used it to treat hemorrhoids, ulcers and jaundice of the liver. The color of the roots comes from berberine, an alkaloid presently used to treat gastrointestinal distress. True yellow root, Xanthorhiza simplicissima, should not be confused with goldenseal, an herb also containing berberine. Aside from the medicinal significance, gardeners value yellow root as a landscaping plant. This is due to the plant's adaptability and hardiness, especially in cold weather. Knowing a few key facts about yellow root will help you identify the deciduous shrub, whether cultivated or in the wild. In autumn, yellow root leaves change to purple or red, then to tan as winter approaches. Check the regional area. Yellow root grows in the eastern United States, from Maine to Florida and as far west as Texas. The plant is native to Pennsylvania, West Virginia, Florida and Louisiana. Note the local habitat. 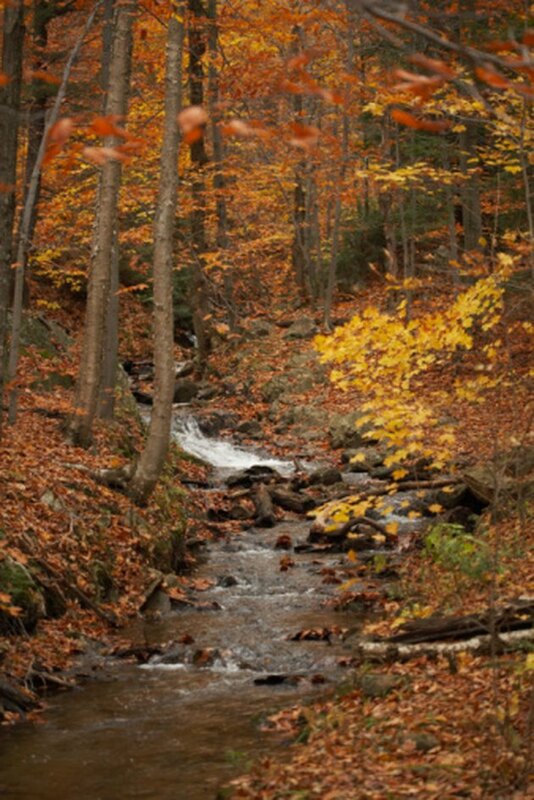 Yellow root thrives in the mountains, damp wooded areas and alongside streams. It prefers moist soil but will adapt to other environments. Check the height. Yellow root averages about two to three feet tall, and normally does not grow beyond that. It spreads along the ground in dense masses of foliage. 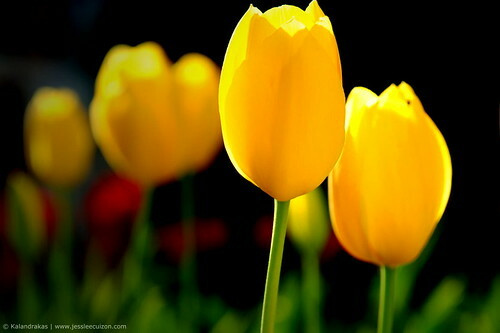 Look for flowers in spring and summer, from April to May. These tiny star-shaped flowers vary in color from yellow-green to purple. They appear in terminal clusters along two to four-inch long stems. Notice the leaves and stems. The young leaves appear after the flowers, shooting from the end of an unbranched and upright stem. Leaf shape is very similar to celery leaves, with three to five lobed and tooth-edged leaflets. The leaves emerge a chocolate-plum color, turn bright green, and then mature into fall colors. What Does a Yellow Root Plant Look Like?